The Snappening - Wedding Photography Podcast - Episode 10: Backing up our workflow and is there life after wedding photography? 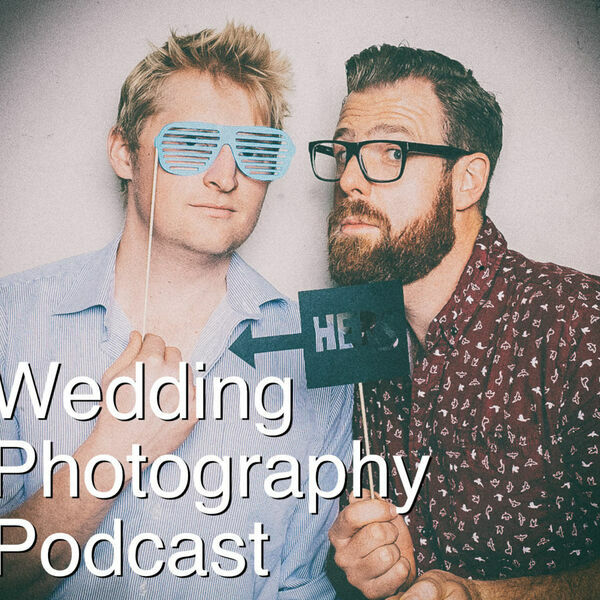 Episode 10: Backing up our workflow and is there life after wedding photography? Can wedding photography go on forever? Or do we need to have a backup plan for that day when we've either had enough, or the market changes? And speaking of backups... how do you backup your photos? We discuss how we do ours.